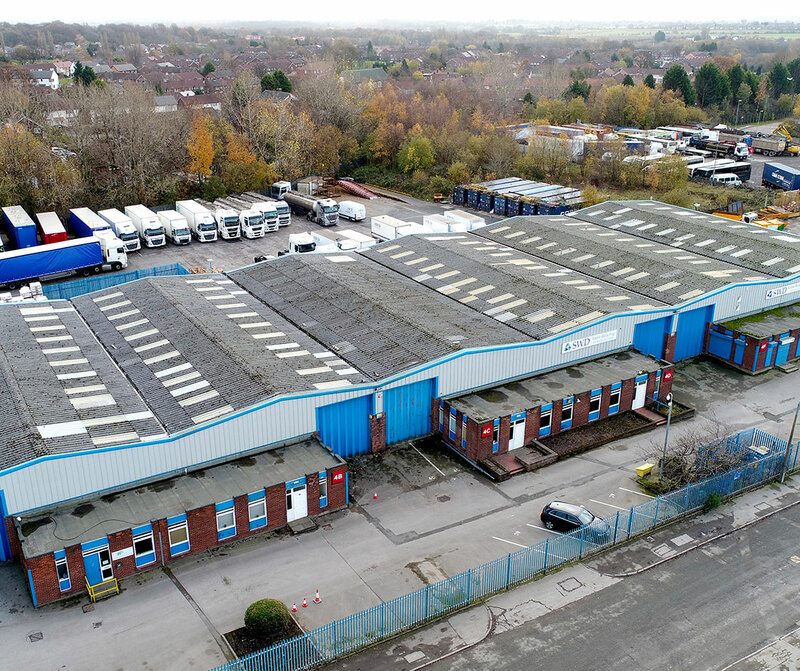 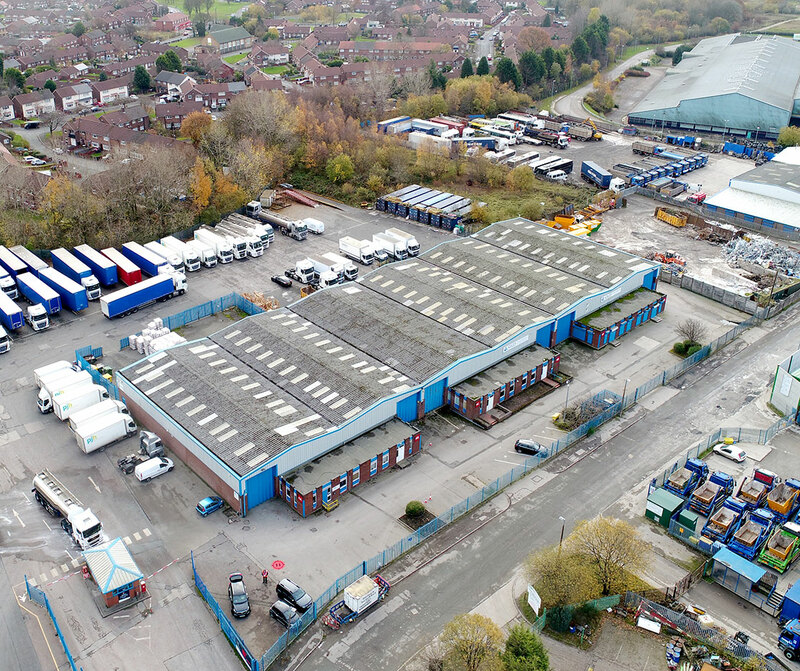 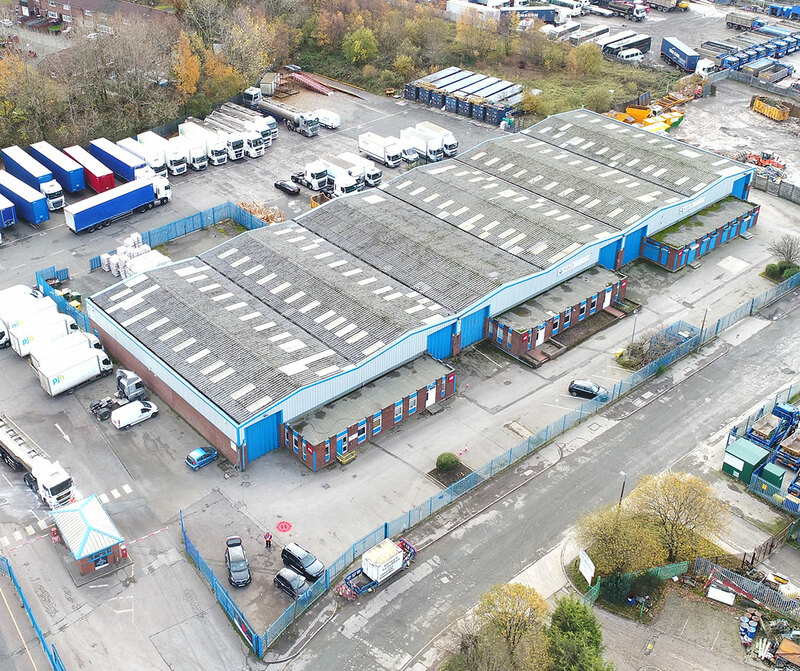 The unit is located on Towngate Business Centre, running off Lester Road, accessed from Manchester Road West (A6) approximately 1 mile due west of Walkden. 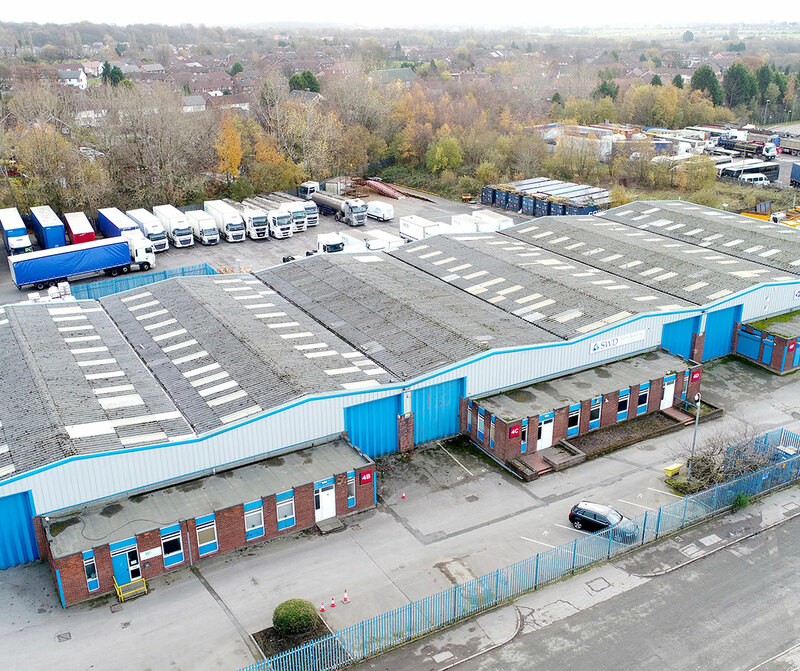 Junction 4 of the M61 Motorway lies within 1 mile of the premises via the A6 which in turn provides immediate access to the North West motorway network. 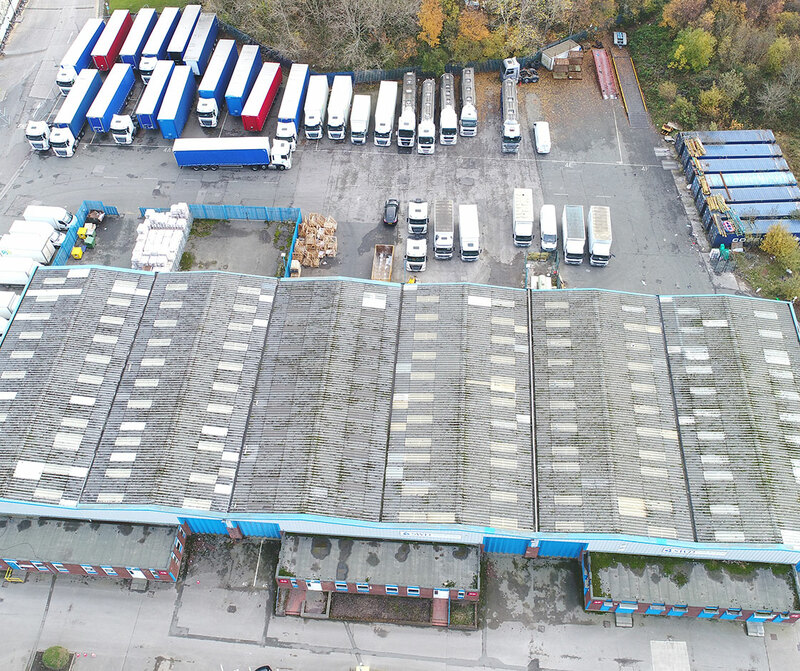 The premises are approximately 8 miles north west of Manchester City Centre and 3 miles south of Bolton.